A wonderful multi-crystal natural Platinum Nugget from Kondyer Massif, Russia. 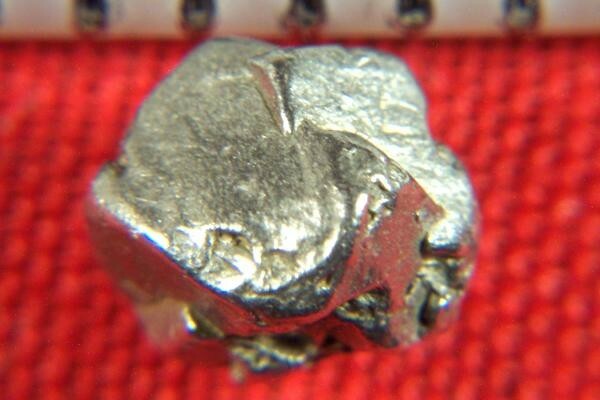 I love looking at these very rare platinum nuggets. Each one has it's own unique shape and character. This one has multiple cubed crystals coming off the main crystal. It is extremely rare to find such a great collection of these nuggets to choose from. A must for any serious mineral and precious metal collectors. 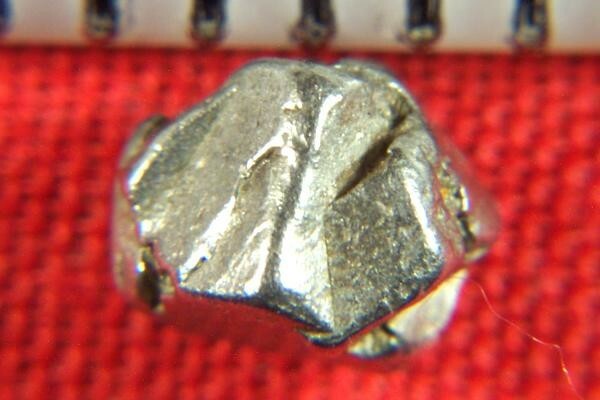 As the price of platinum rises, these rare platinum crystal nuggets will become more valuable. This one weighs 15.8 Grains (1.02 Gram)(5.1 Carats) and is over 3/6" long. It comes with a location card authenticating the discovery location and certifying the fact that it is a natural platinum crystal nugget.